Researchers from Ohio State University have linked the El Nino weather phenomenon with a massive surface melt on the West Antarctic Ice Sheet, raising alarm bells about the stability of the ice shelf and what further melting could mean for rising sea levels around the globe. You may credit the El Nino weather phenomenon with an easier time keeping up with snow shovelling, and fewer days sporting a parka over the winter. But researchers from Ohio State University have linked the warm weather event with something that casts those milder days in a different light — a massive surface melt on the West Antarctic Ice Sheet in late 2015 and early 2016. Their findings raise alarm bells about the stability of the ice shelf and what further melting tied to climate change could mean for rising sea levels around the globe. "The projections are that these El Ninos will come more often in the future, and we're likely to see much more frequent melting over critical ice shelves," said David Bromwich, a professor of geology at Ohio State, who co-authored a study led by Julien Nicolas. The study appeared in the June 15 issue of the journal Nature Communications. The Ohio State experts are part of a team contributing to a larger research effort known as AWARE, which stands for ARM West Antarctic Radiation Experiment. It's headquartered out of the Scripps Institution of Oceanography at the University of California San Diego. 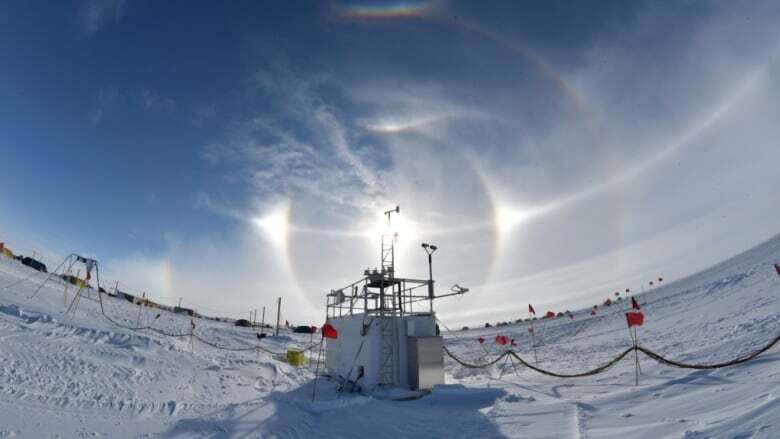 AWARE scientists based at McMurdo Station, the main U.S. research facility in Antarctica, were conducting the first comprehensive atmosphere measurements in the region since the 1960s. A planned field experiment in the works for 18 months saw a small team camping out in the middle of the ice sheet for a months and a half with sophisticated instrumentation for measuring atmospheric conditions. In a scientific stroke of luck, that team's outing to the field site 1,800 metres above sea level coincided with one of the largest El Nino events of the past 50 years. PhD candidate Ryan Scott from Scripps was one of the scientists in the field when this occurred. "Most of the time while I was at camp, of course it was very cold and the air is very dry," said Scott. "About two or three weeks in we got a really rapid change of temperature. It went from -20 C to closer to 0 C. It also started to drizzle a little bit, which is pretty much unprecedented. "We got extremely lucky having our instruments in the right place at the right time," he said. In January 2016, word of these unusually warm and moist conditions came to the Ohio State scientists. "For that place it was a heat wave," said Bromwich. "We thought, let's see if we can look at what's going on over a bigger area." The team in Ohio used satellite information — specifically the microwave part of the spectrum, the kind of radiation emitted by the surface of Earth. "If it starts to melt, the emission in the microwave go up dramatically. It's very easy to spot when melting is going on," said Bromwich. 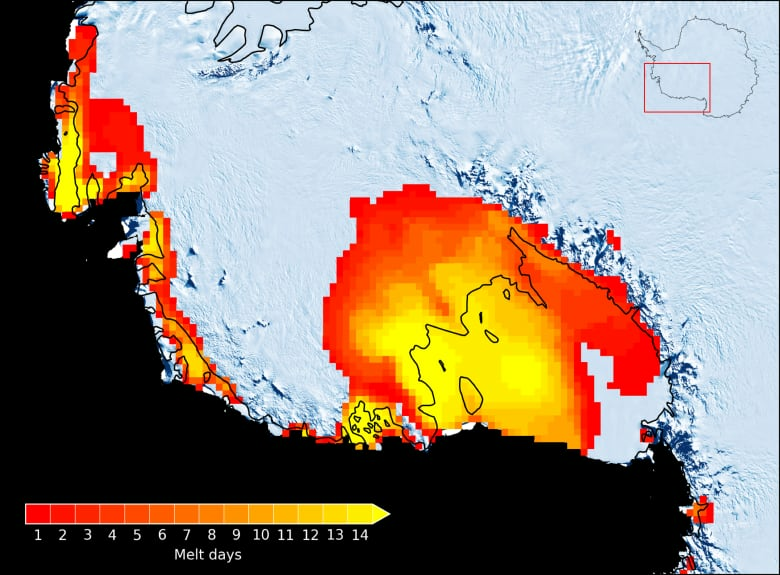 They saw "a huge melt event" that lasted 16 days and covered 900,000 square kilometres. The West Antarctic ice sheet is thought to be unstable, and many glaciologists believe that it is already slowly disintegrating, said Bromwich. If it completely melted into the ocean, it could add about 3.4 metres of sea level worldwide. "Sea level rise is a big deal. And even though we're [studying] in remote parts of the world, the effect is felt pretty much globally. There are many, many cities right at sea level," he said, pointing to major port cities like New York, Miami, and in Canada, Vancouver and Halifax, as examples. To put an 3.4 metres of sea level rise into context, said Bromwich, the damage from Hurricane Sandy was caused by the sea level rising about 30 centimetres when it came ashore in New Jersey. He said he hopes this kind of information will be considered in context of policies around climate change. 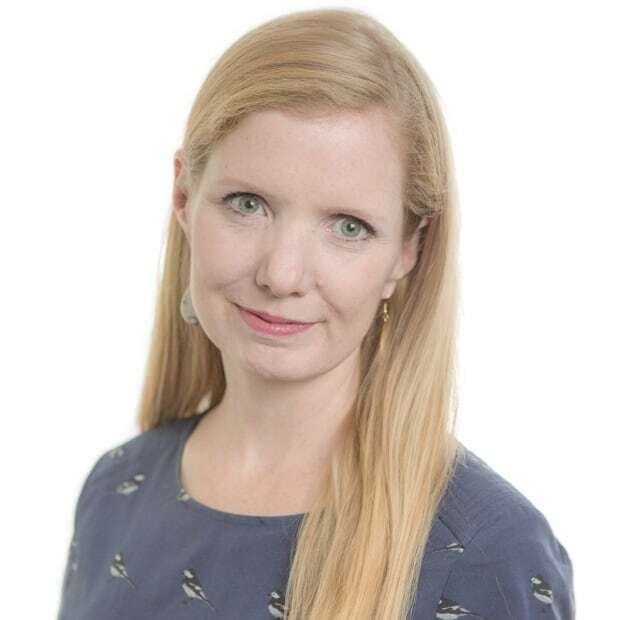 "As scientists we want to provide information about what's happening to the world, what might happen. And then I think it's up to the political force, politicians and voters, to decide whether they want to make changes. I hope they will. "There's a lot of unexpected impacts of continuing our present course of action with the burning of these fossil fuels.